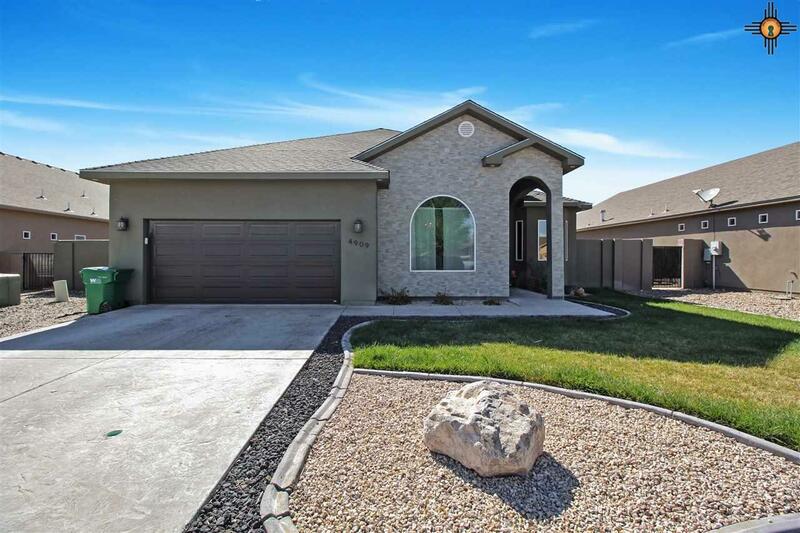 Incredible custom Ken Berry home built in 2015! 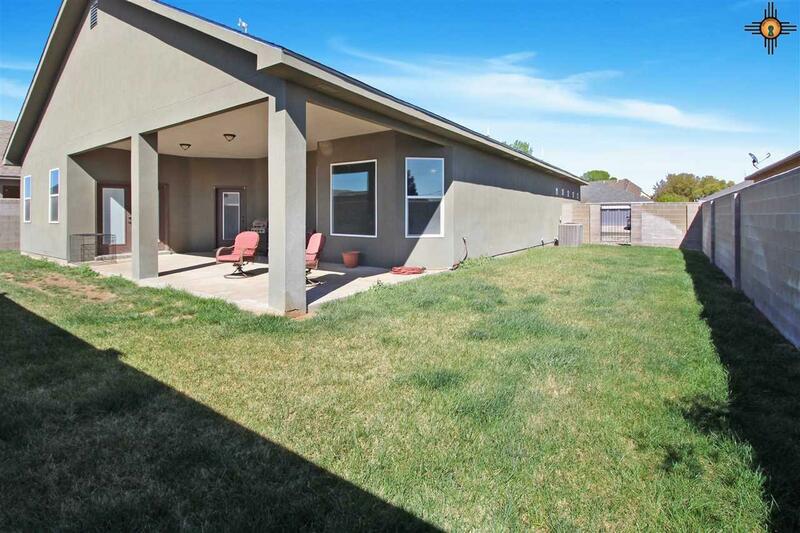 This home has been well cared for with extra tall ceilings and modern finishes. It has a formal dining room, a gorgeous living room with a feature fireplace, a great sized kitchen and a breakfast nook. The master bathroom has a jetted tub, a large walk-in shower, double vanity and plenty of closet space with a spacious shoe shelf! 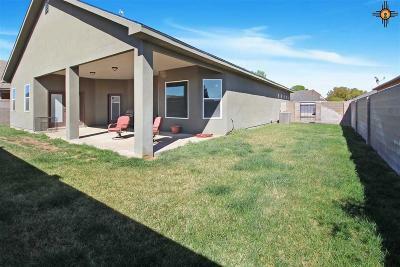 Step out from the master bedroom or living room to a great size back patio and well kept yard. 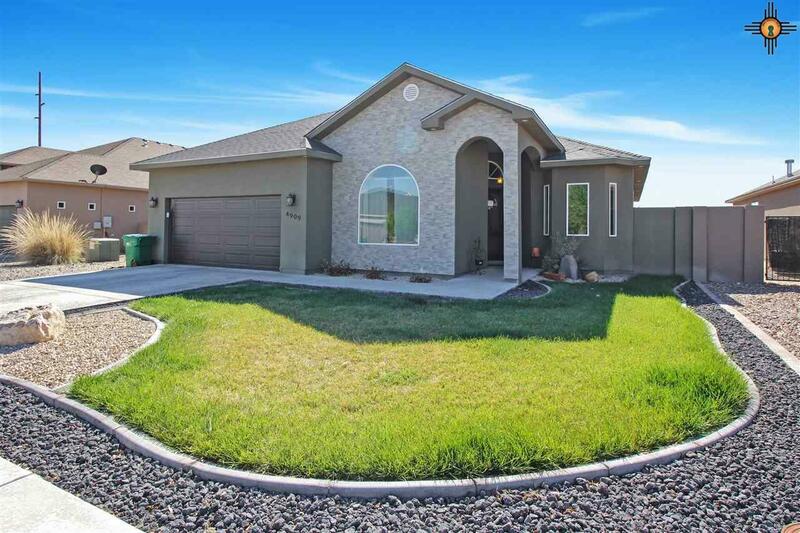 Call us today to see this amazing home.